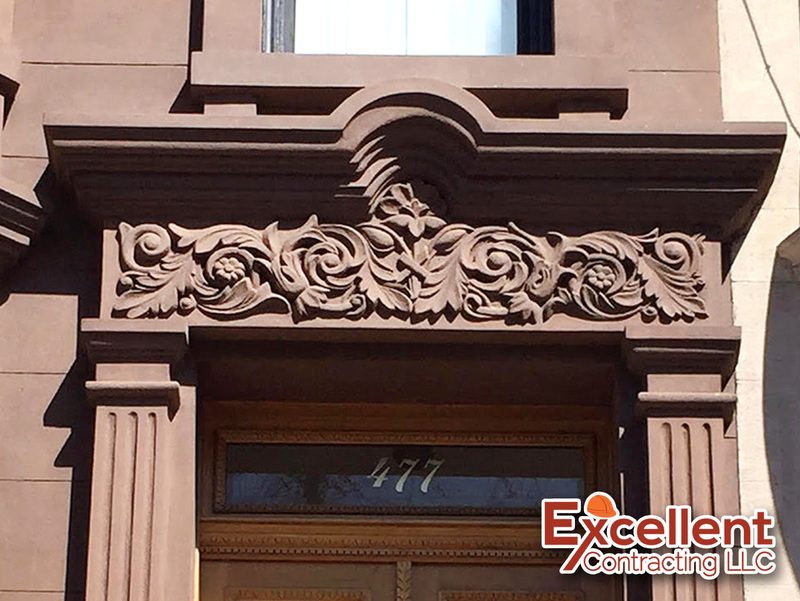 477 13th Street, Brooklyn, NY – Excellent Contracting LLC. 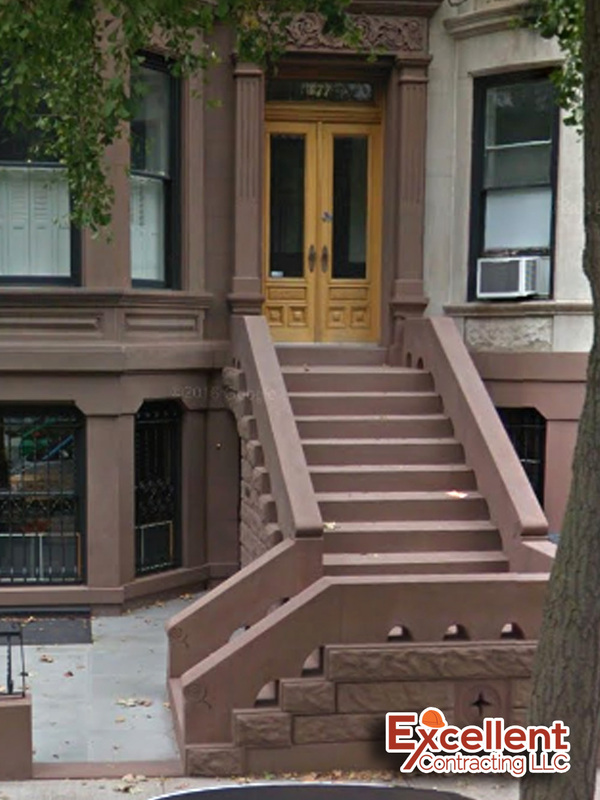 Landmark building in Park Slope. 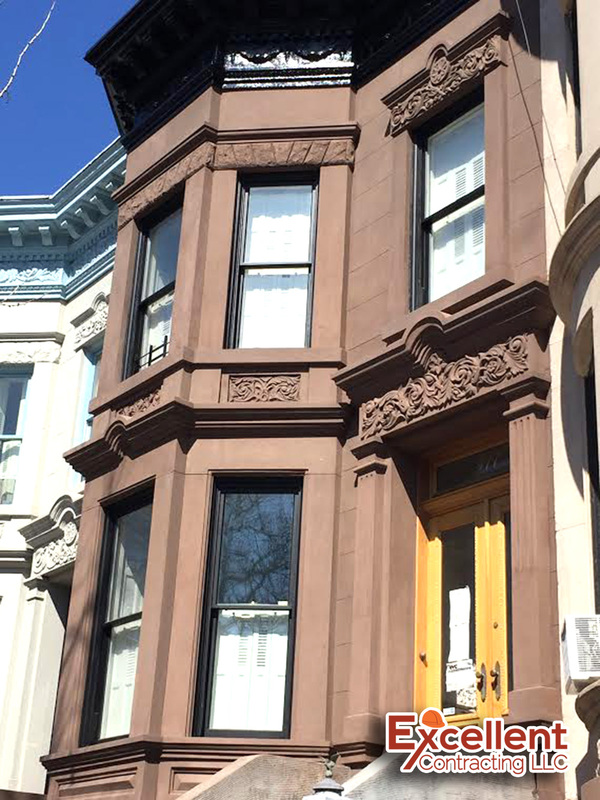 Complete restoration of brownstone façade and stoop as per LPC specifications. 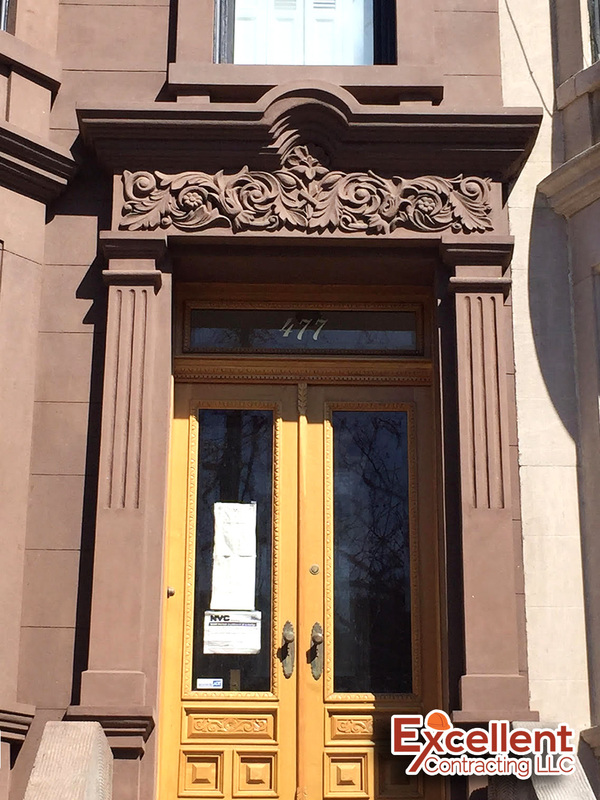 Ornamental details restored to match original.